Continuing T’ai Chi Ch’uan – An Exercise for Life – July 16-22, 2018 - Judyth O. Weaver, PhD. This workshop reviews the first section and teaches the complete short Yang form of T’ai Chi Ch’uan as taught by Grandmaster Cheng Man-Ch’ing. This is a good chance to learn more, brush up lapsed practices, deepen your understandings and meet and share playing T’ai Chi Ch’uan with others. Applications of the form and sensing hands (tui shou) will be introduced. Sword form will be taught and reviewed in separate classes if desired. Judyth received authorization to teach T’ai Chi Ch’uan from Grandmaster Cheng Man-Ch’ing’s Shr Jung Center for Culture and the Arts in 1971. She has taught throughout the world, always focusing on the authenticity, purity and simplicity of this short Yang form in order to promote self-help, relaxation, and coordination of body, mind and spirit. 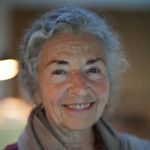 Judyth created the T’ai Chi Ch’uan program at Naropa Institute in 1974. 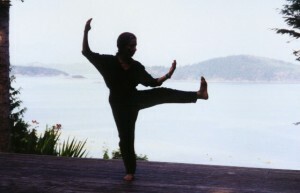 Her careful approach presents T’ai Chi as an integral way of life and as an essential exercise available to anyone. 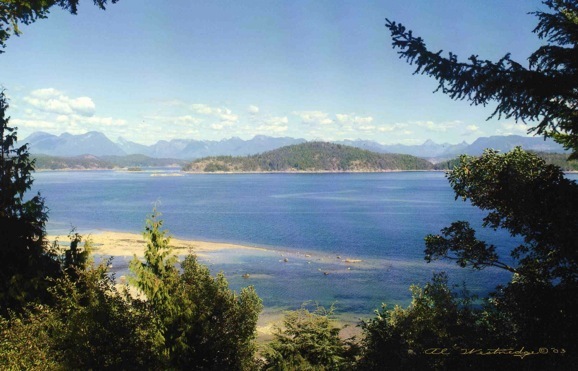 She gives classes, workshops, and private lessons in Seattle, Washington where she lives, in Mexico in the winter, and on Cortes Island, B.C., Canada during the summers.